Some lamps need ignitors for proper starting. Standard High Pressure Sodium and some Metal Halide lamps need ignitors. Low Pressure Sodium lamps may need an ignitor to light up (depending on the ballast type and open circuit voltage). 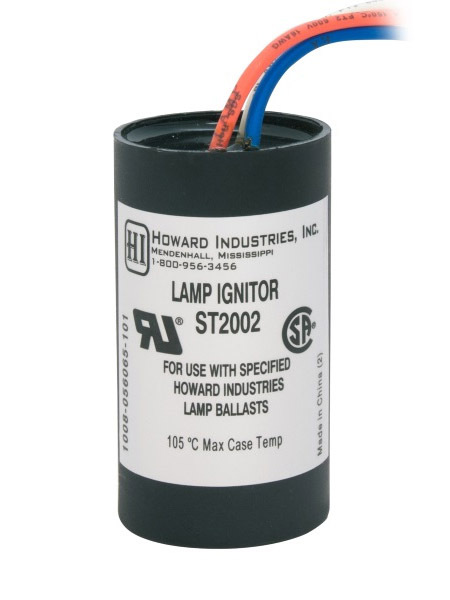 The ignitor provides the proper starting voltage to the lamp.